Superior Donuts will bring all the fun and lots of yum this February. Superior Donuts is a new CBS comedy that follows the relationship between Arthur (Judd Hirsch), the gruff owner of a small donut shop, and Franco (Jermaine Fowler), his new employee who has dreams of greatness, as they interact with the shop's loyal patrons in a quickly gentrifying Chicago neighborhood. 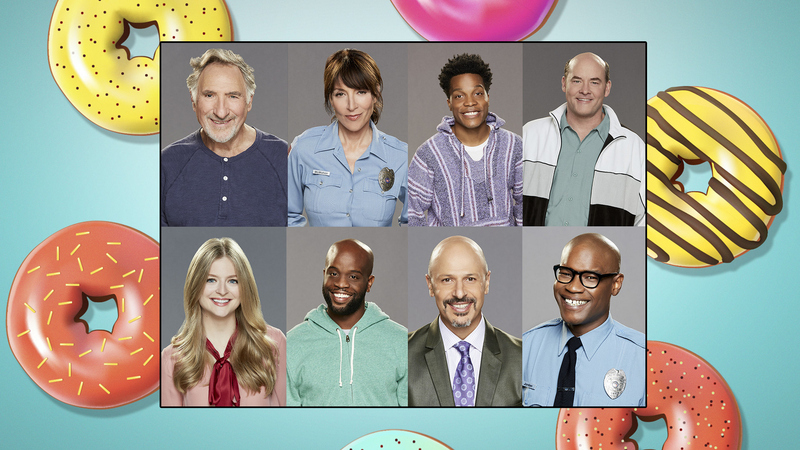 Meet the new and familiar faces that'll keep you laughing on Superior Donuts which airs Mondays at 9/8c following Man With A Plan on CBS and CBS All Access.